Foreword: From our earliest memories, we thought that the only Philippine Orosas came from Batangas province, originating from the town of Taal on the shores of its namesake lake and volcano. We always knew of two Orosa brothers, Guillermo and Basilio. 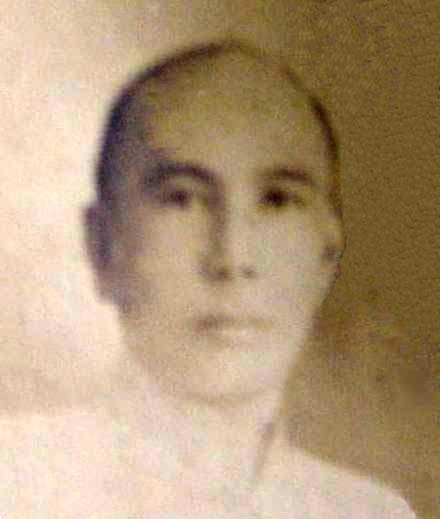 Guillermo had only one son, Simplicio, from whom all Bauan Orosas originate. Simplicio moved his family from Taal to Bauan around 1900. Basilio stayed in Taal and his children spread from there, some staying (one became Mayor) while others went to Pola in Mindoro, and the provinces of Laguna, Cavite and beyond. But much later on, in early 2002, we discovered the existence of a third brother, Santiago. A few years ago, a family of Orosas hailing from the province of Camarines Sur was uncovered somewhat by accident. We have established and maintain numerous contacts with the Camarines Orosa. We discovered that there was communication between the Camarines and Batangas Orosas as far back as 1941 but was terminated as a result of the war. Unfortunately, the letters didn't survive. The Orosa surname is more widespread in the Philippines than we imagined. Two years ago, a DNA test was conducted on a Camarines and a Batangas Orosa with results indicating that we are not blood related. But they are kindred spirits, so we will continue to include and update information on our Camarines breathren. 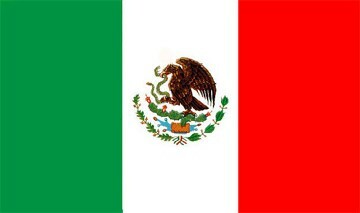 Of course there are Orosas throughout Latin America and Spain, home of the original surname. 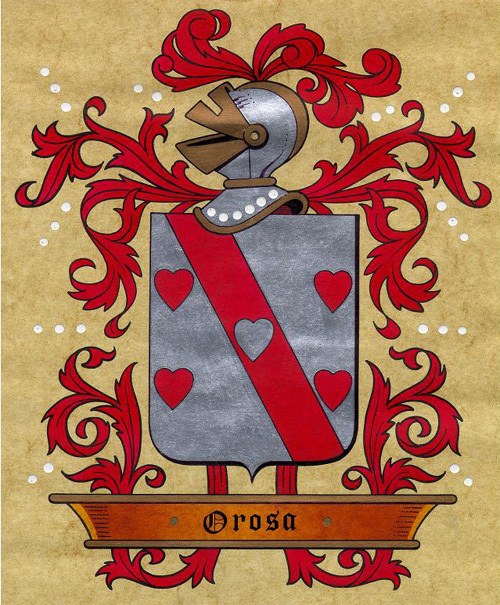 There have been several inquiries from Spanish, Mexican, Cuban and Americans with either an Orosa surname, marriage to an Orosa or other Orosa heritage including spelling variants such as Oroza. It is almost certain that we are not related unless such a relationship occurred before the 19th century with a Spanish or Mexican Orosa venturing to the Philippines. It would take a challenging detective endeavor to find out. 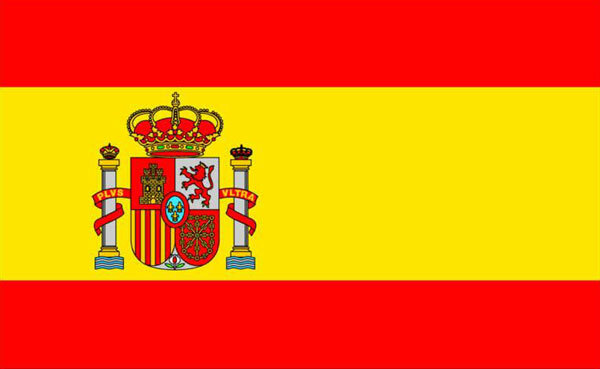 A Spanish page has been created for our Latin American and Spanish friends. Perspective: Much of the information in this website is written from the perspective of a Bauan Orosa although the intent is to be all inclusive. (All relevant information received will be published.) 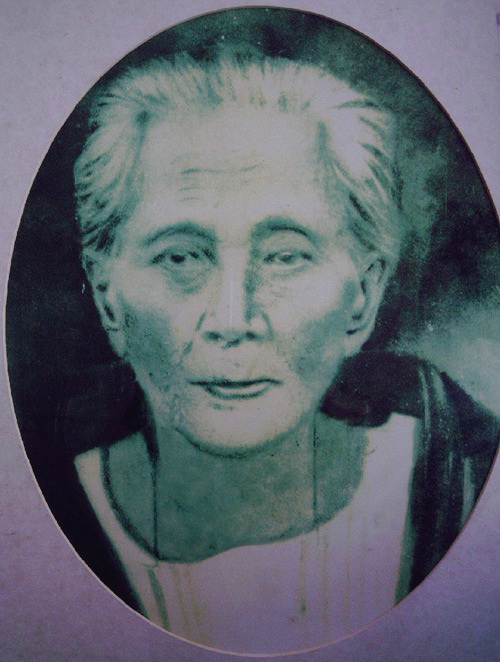 Each one of us among the Bauan Orosas can trace our roots to Juliana Ylagan and Simplicio Orosa by birth or marriage. Simplicio and Juliana both originally hailed from Taal, Batangas. Juliana was born in 1863, Simplicio in 1865. 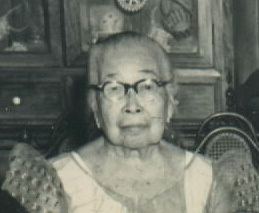 Simplicio's parents were Guillermo Orosa and Hilaria Agoncillo. Hilaria's parents were Vicente Agoncillo and Micaela Encarnacion. Juliana's parents were Pedro Ylagan and Micaela de Castro. Tracing back from Guillermo and Hilaria, we are into the seventh generation, or if traced from Hilaria's parents, we are into the eight generation. In another decade or so, we could be into the ninth generation. To see the family tree of our earliest forbears or the first four generations, go to: Early Family Tree. While Simplicio was an only child, Basilio had several who either stayed in Taal or moved to nearby towns and provinces. To see this side, go to: Basilio Orosa Branch. We don't know who the three brothers' parents were. Other than her parents identity, we don't have any other information on the family of Juliana, more popularly known as Lola Kanang. 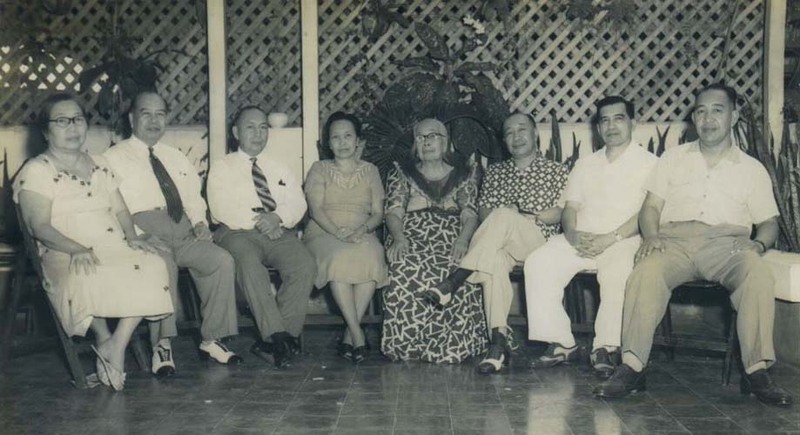 Besides our parents, aunts and uncles, Lola Kanang is the only ancestor whom any of us senior citizens in the fourth (or fifth) generation can remember. Intuition tells us that there might've been siblings to Juliana or Simplicio (even if they did not survive to adulthood) since families were much larger during those days but this is where our documentation ends. On the Basilio branch, there are a number of his grandchildren that survive and who remember all of Basilio's children. Numbers: The total surviving number descended from Guillermo and Simplicio on down, not including spouses, is approximately 330. There are 20 of us in the senior citizen or fifth generation ranging in age from fifty to eighty-seven. The sixth generation totals about 132 and the seventh generation is another 132. However, this group is "undercounted" due to an incomplete list. There are 30 in the 8th generation all under fifteen years old. Counting the Batangas Orosas descended from Basilio, Guillermo and Santiago Orosa, all from Taal, we are in the 800 or more range, scattered all over the globe. Including the Camarines Sur Orosas and a branch (Gregorio Orosa Sr.) that we are looking into, our numbers approach 1,000. All figures are direct descendants and do not include the spouses. Basilio's descendants are the most numerous, easily exceeding 400. Where we are: Doing an actual name by name count, an astounding 40% of the Bauan Orosa descendants live abroad. That includes children born abroad (some of whom have never set foot in the Philippines) but this figure could go higher if we had a more thorough accounting. Approximately half are Philippine born and bred, like your chronicler. 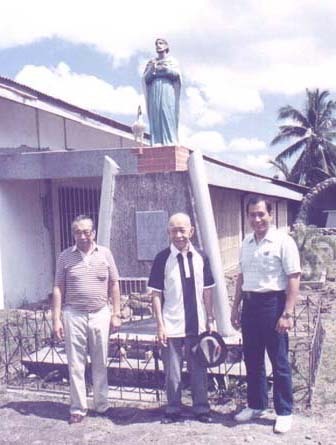 Some complete or nearly complete families have migrated such as those of Alice Orosa Tigno, Ricardo Q. Orosa and Nicolas Q. Orosa. 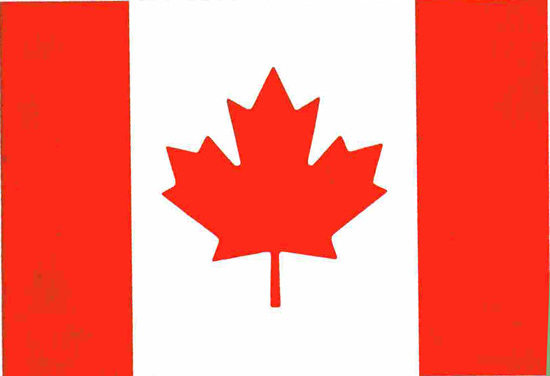 Of those abroad, we live in Australia (New South Wales, Queensland, even Western Australia) Canada (British Columbia, Alberta & Ontario,) Japan, New Zealand, Singapore, Sweden, United Kingdon (England & Scotland) with the most numerous in the United States. Your chronicler's American born daughter is in the process of moving to Dubai. We live in at least 8 states, from New York to California. At one time we had representatives in Africa. In another illustration of the dramatic demographic shift, none of the three hundred plus descendants of Simplicio & Juliana Orosa have stayed in Bauan. 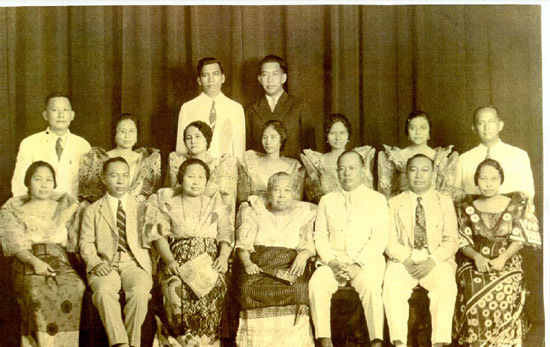 A few of Basilio's heirs continue to have ties to Taal such as second homes. This is the only known photograph of Simplicio Orosa, who passed away prematurely in 1910 at the age of 45. 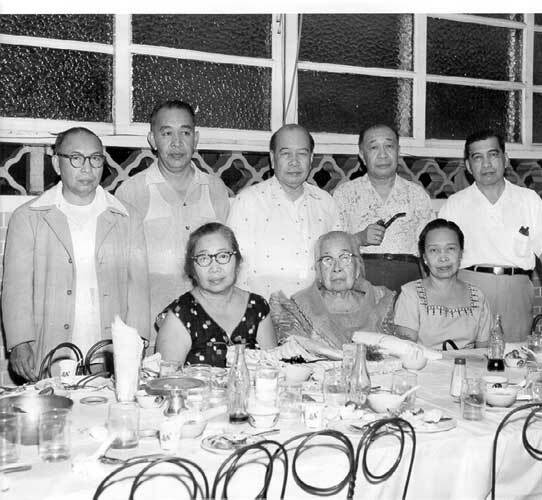 His widow Juliana, aka Lola Kanang, would raise eight overachieving children, living to the age of 95 before passing away in Manila in 1958. Of the sons, Sixto bears the strongest resemblance. A young Juliana de Castro Ylagan, the wife of Simplicio. Standing - Sixto, Rafael, Vicente, Jose, Nicholas Another picture of the elders, also in the 1950's. They are arranged in age from left to right. 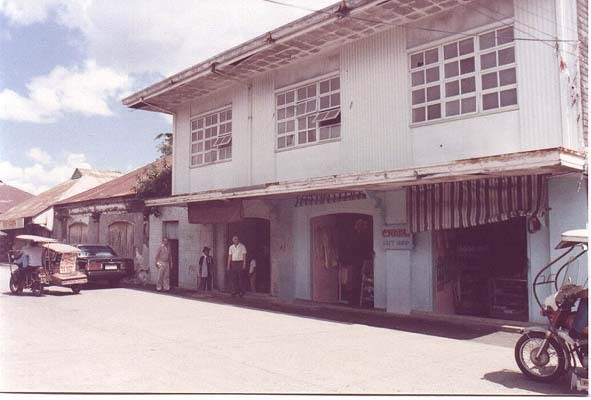 The ancestral home in Aplaya, Bauan. Rafael lived there the longest but the house sits empty and decrepit today. 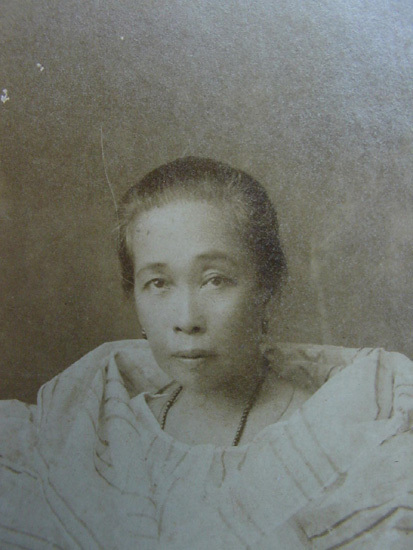 Maria Buno, the wife of Basilio Orosa and mother of Agaton and five others. Hers in the only picture we have of her generation. Since Agaton was born in 1872, Maria was probably born before 1850. 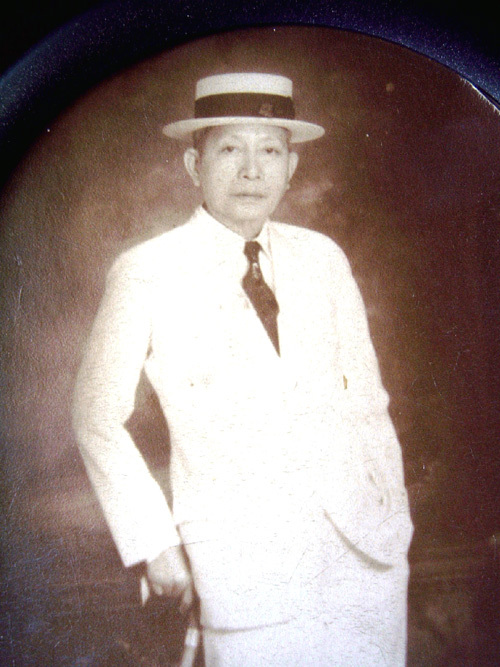 Agaton Buno Orosa, former Mayor of Taal. His progeny number over 200. 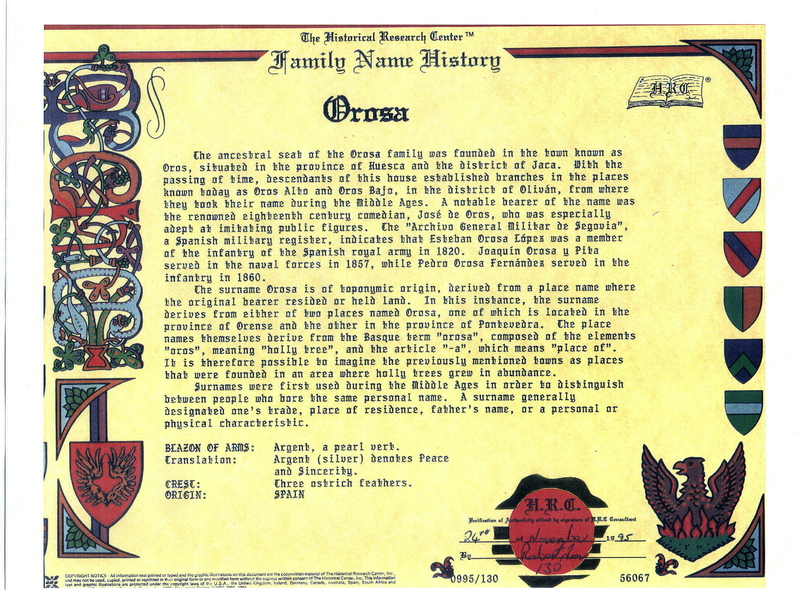 Orosa Name Origin. Our surname was on the list published by Gov. Gen. Claveria in 1849 from which Filipinos were required to chose a Spanish surname. There are Orosas and Orosa descendants in the following countries, with the most numerous in the Philippines and the United States.